Sample the artisanal food producers of Manta during this 8-hour exploration of the city’s chocolate and craft beer industries. 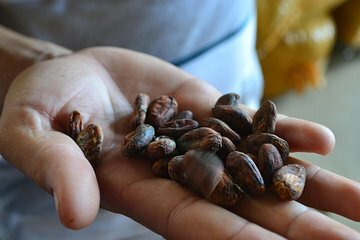 Check out the plantations and growing facilities for Creole Cocoa and Rio Chico, learning about their cultivation of cacao beans and the chocolate making process. You’ll also get to visit nearby plantations of oranges, lemons and coconuts before heading to a local craft brewery for a tasting. This food-focused trip also includes a lunch of typical local cuisine, entrance fees and round-trip hotel transport.